Faena Art is pleased to announce the launch of an annual multidisciplinary festival that will be presented during Miami Art Week. 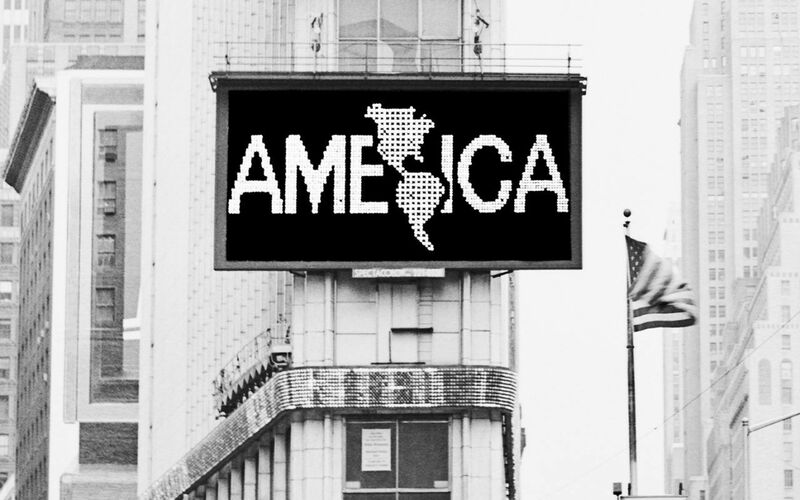 From December 3 through 9, 2018, the inaugural Faena Festival, This is Not America, is keyed to Miami’s enduring role as a port that welcomes migrants, refugees, and tourists from across the US and the Americas, and from countries throughout the world. The festival engages with the multiplicity of communities and cultures and the palimpsest of histories that have created the Americas while responding specifically to Miami as its hemispheric hub. All programming is free and open to the public.